Here are three new OUTLANDER-related videos that were posted on YouTube recently. 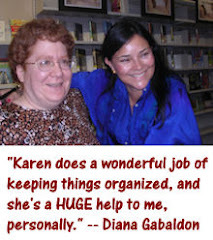 Thanks to Nikki Rowe, who runs Diana Gabaldon's YouTube channel, for letting us know about them! The first, and most controversial, is a review of OUTLANDER, from a Scottish guy wearing a kilt. :-) Please note, this is NOT a very favorable review, but I thought it was pretty funny, as long as you don't take it too seriously. (The consensus on Compuserve seems to be that he actually liked the book, but he didn't want to admit it.) But watch it for yourselves and see what you think. The visuals accompanying the video are hilarious, even if you don't agree with what he's saying. Next, here's a fan-made trailer for DRAGONFLY IN AMBER. I don't usually care for most of the casting videos, but I liked this one. 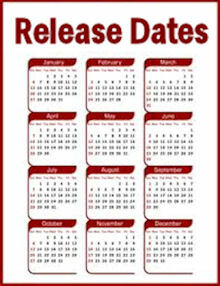 Feel free to post a comment and let me know what you think (pro or con!) about any of these videos. The first video is hilarious. He did a great job. You sure can't argue that he didn't read the book that's for sure. He did a great recap. The only difference is what he didn't like, I loved. He didn't like Jamie always saving the day for Claire where I loved it. Maybe diff from men to women? Oh well. He did a great book review though. Michelle - I agree, he did a great job! And clearly put some thought and effort into it. It's hilarious as long as you don't take him too seriously. Thanks so much, Karen. That first video was absolutely the most hysterical thing I've seen in a really long time! Thanks for sharing! 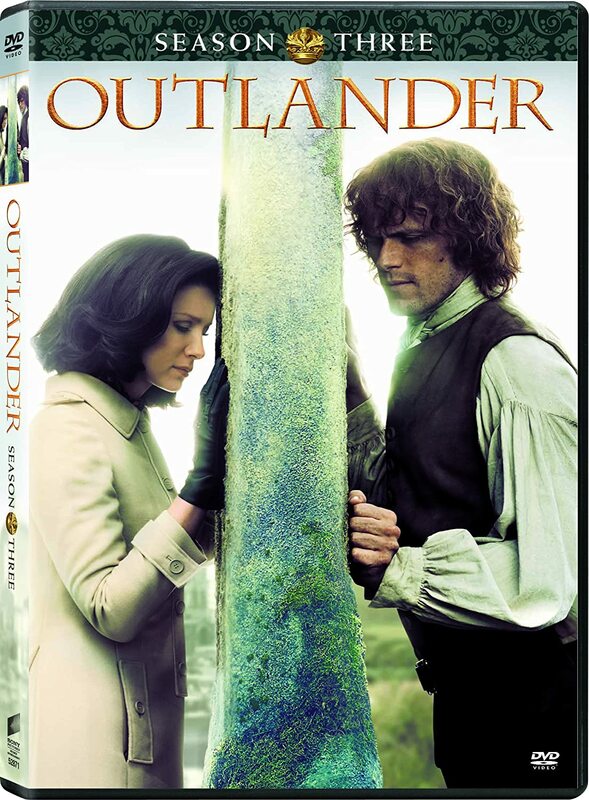 As for the other two vids, I can't stand Outlander movie trailers, so skipped that once. The last girl lost me at "romance novel" and not remembering Gabaldon or being able to pronounce it! I don't think Diana has commented on any of these videos publicly, yet. But she's been out of town all weekend in Atlanta. Maybe she'll comment when she returns, maybe not. 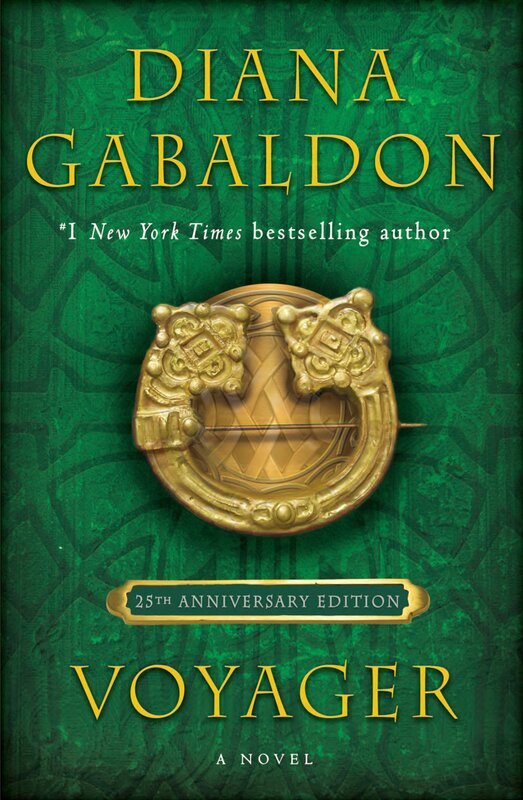 I don't fault people for not being able to pronounce "Gabaldon", especially if they are new readers. Unless you've heard Diana say it, how would you know how to pronounce it correctly? The first video is hysterical. I loved the visuals! I think the fact that the reviewer had a Scottish accent and wore a kilt made the video even more appealing. I agree with the Compuserve board- I believe the reviewer actually liked the book!